Since 1997, SIGN®AUDIO Technology has been driving the technological research of the cable industry. The design philosophy of SIGN®AUDIO Technology has always been to maximize the performance of the system without changing the original signal. Identify the problem, isolate the source, then overcome the problem through technology. SIGN®AUDIO Technology's founder, Reginald Buckner, was the first to address the energy storage and transmission problems inherent in speaker cables and component interconnects. Reginald's groundbreaking work led to the creation of the cable industry as we know it today. Reginald was the first to design and apply networks to high fidelity speaker cables and component interconnects. Through the years since the founding of SIGN®AUDIO Technology , Reginald and the engineering team have developed and refined a variety of network technologies to improve cable performance and sound quality. The sound quality is phenomenal; both high and low frequencies are crisp and clean even higher volume. Our manufacturing activities mirror your way of thinking and working, thus assuring durability, and cost effectiveness to the project. Furthermore, our manufacturing facility can readily supply prototypes, rush orders or high volume production requirements. All materials used in our assemblies are sourced worldwide from approved manufacturers. SIGN®AUDIO manufacturing facility can handle prototypes, rush orders or high volume production quantities. Our existing Quality Control System guarantees that our finished products will meet or exceed the requirements of our customers. We guarantee our products unconditionally against defects in workmanship and materials. We believe in our quality and aren't afraid to show it. primary resource is our people. We pride ourselves in having built a seasoned team of business professionals dedicated to meeting our customer's needs while providing excellence in customer service. Dynamic office, sales, manufacturing, and warehouse staff take pride in applying their expertise to delivering a quality finished product. From distribution through to manufacturing, all of our employees respond to the challenges with an absolute dedication to customer service. Cables certainly have influence on the reproduction of recorded music. We can measure the common electrical parameters, the frequency-dependant total impedance, and predict something. We can also takes used, the immunity to RF into account the effects of the insulation, the crystal structure of the material interference, impedances of transitions (and maybe we forget something), it all ends with a choice and a mixture of optimalisation of the most significant parameters. Sign®Audio comes in a true mono configuration. You will find the Sign SL fills the needs of most audiophiles, tight, accurate bass, good and full midrange and a clean open high frequency across the entire audio spectrum. Like all Sign®Audio products the SL is made from pure Zero Crystal copper, which eliminates the thousands of boundaries that occur when the copper is manufactured. 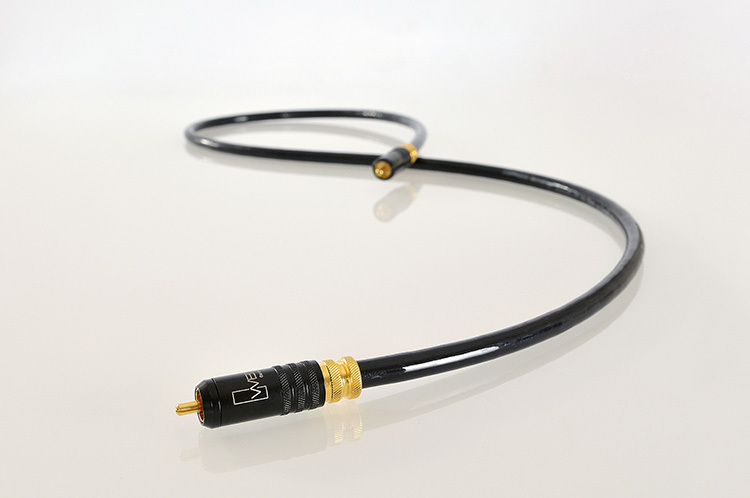 The Sign SL speaker cable offers a fuller and deeper detailed sound, with magnificent imaging, soundstage and focus. The enhanced performance of the Sign SL cables is the result of sourcing higher purity copper (14 nines), a higher quality of XLPE (cross linked polyethylene) insulation as well as making adjustments to geometry. Numerous wire samples were produced and tested to achieve the greatest performance possible. Anyone who has been a fan of any Sign®Audio cables should be thrilled when they hear the new SX line. 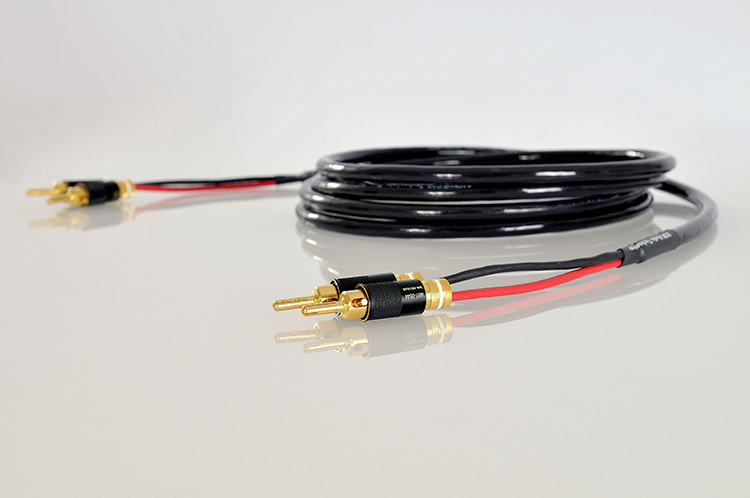 Sign®Audio has developed advanced conductor geometries, electrical contacts, power connectors and junction-to-junction bonding techniques with measurements provided by our exclusive Analyzer. Sign®Audio PC Series power cords have built-in noise filters that measurably improves CTCI (Component-to-Component Interference) by reducing conducted power line noise and radiated RFI/EMI interference. 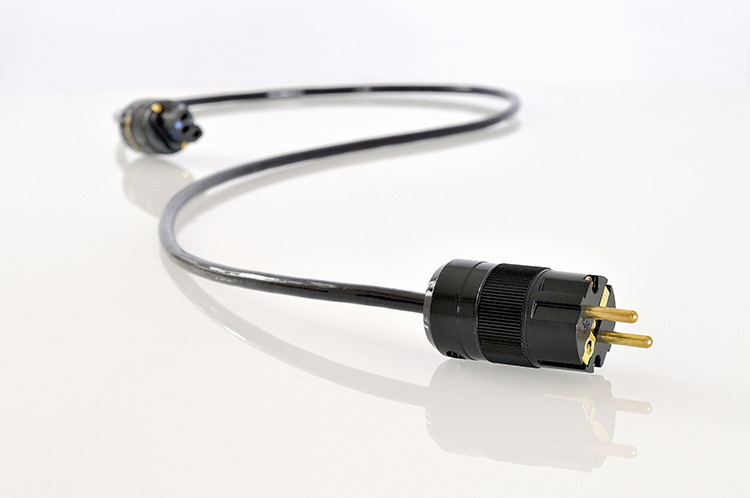 Some of the key features of our power cords include: pure OFE (Oxygen-Free Electrolytic) copper connectors made with pure copper contacts; and built-in NR noise reduction filters. Last but not least, Sign®Audio power cords are conditioned with our proprietary with a good performance.